Strikeforce: San Jose News and Notes/Who or What’s next? – News Flash: Fedor Emelianenko is a human after all. For seven years now, MMA fans have watched in awe as Fedor Emelianenko has dispatched every heavyweight put in front of him. We all new his reign would end sometime, just not last night, not against Werdum. Everything started the way everyone expected. Early in the fight, Fedor dropped Werdum with a solid right hand and everyone knew the fight would soon be over. Fedor then charged right into Werdum’s guard to finish off his opponent, but Werdum quickly worked in an armbar. Long time fans of Fedor have seen this before, we knew Fedor would power out of it, and he did. But then to our amazement, Fedor jumped right back into Werdum’s extremely dangerous guard once more. This time the Brazilian locked on a tight triangle choke with an armbar, and that’s when everyone knew the “The Last Emperor” was in serious trouble. Then, with one single tap to Werdum’s leg, Fedor Emelianenko became human. No one could believe what they just saw. The arena went completely silent, even the announcers couldn’t figure out what to say for nearly a minute. Fedor Emelianenko is still the #1 heavyweight in the world. Losing for the first time in seven years, doesn’t drop you from that top stop. If they fought nine more times, I truly believe Fedor wins everyone of those next nine fights. This loss only proves that Fedor is in fact human, and capable of making mistakes. A trait no one believed he had before Saturday night. Fabricio Werdum – In the post fight interview after his biggest win of his career, Werdum said he wanted a rematch with Fedor instead of fighting Alistair Overeem for the Strikeforce heavyweight title. Strikeforce would be insane to grant Werdum his wish. Very little buzz surrounded this fight in the first place, and even though the underdog won the bout, a second bout between the two doesn’t sound any better for the time being. Werdum defeated the #1 heavyweight in the world, he deserves the title shot, and we deserve a different fight. Even though a Werdum/Overeem title fight doesn’t have the same excitement as a Fedor/Overeem scrap, it needs to happen. 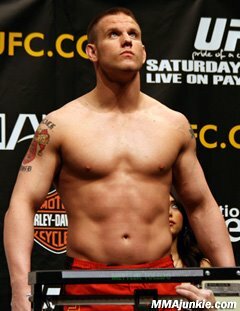 Fedor Emelianenko – The plan for Strikeforce was to make a move to PPV, headlined by the highly anticipated Fedor/Overeem fight. Now that Werdum has changed those plans, Fedor just needs to get back in the cage as soon as possible. His loss actually opens the door to a possible huge draw fight with former WWE star Bobby Lashley. I still don’t feel Lashley is ready for that kind of fight, but the fans want to see it. Antonio Silva seems like the best option available at this time, where the winner would get a title shot at the eventual winner of Werdum and Overeem. 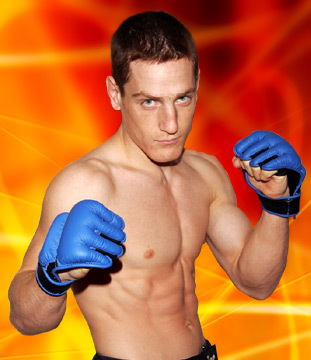 – This is exactly why Scott Smith didn’t want to have an immediate rematch with Cung Le. In the first fight, Cung Le beat down Smith for two and half rounds. Then Smith, with all the energy he had remaining, threw a left hand that connected and dropped Le for the comeback KO victory. In the second go around, Le wasn’t going to allow that to happen. Scott Smith put the pressure on early, but Le used effective counter punches to slow down the charge. Once the pace slowed, Cung Le worked his unique San Shou kicks, including a well placed spinning heel kick to the liver of Smith. The kick crumpled Smith to the canvas, where Le landed a couple good shots before the ref stepped in to stop the fight. It’s a shame Cung Le doesn’t take MMA more seriously, because no matter what, he always puts on a show. Cung Le – As noted above, Scott Smith did not want the rematch with Cung Le, but finally agreed to the bout after Strikeforce guaranteed a rubber match if Smith should lose the bout. Well Smith lost the fight, so expect a third match between the two in the future. Hopefully Strikeforce, Scott Smith, and Cung Le come to their senses and realize a third fight is not necessary at all. Cung Le is 37 years old and clearly MMA is not his top priority. No one knows how many fights he will have left, and there are clearly many more exciting match-ups for Le than a third fight with Scott Smith. 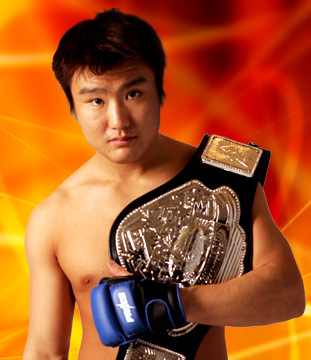 I’d like to see Le go up against Robbie Lawler, Dan Henderson, or Melvin Manhoef. Scott Smith – If we don’t see another rematch with Le, I’d like to see Smith paired up with Luke Rockhold, Yancey Medeiros, or Kevin Casey. – Cyborg bashed the face of Jan Finney for the entire first round, dropping her with big power punches on three different occasions. Jan Finney showed incredible heart by quickly grabbing a hold of Cyborg’s leg after every knockdown. Finally in the second round, the fight was stopped after Cyborg landed a vicious knee to the sternum of Finney dropping her to the mat for the final time. 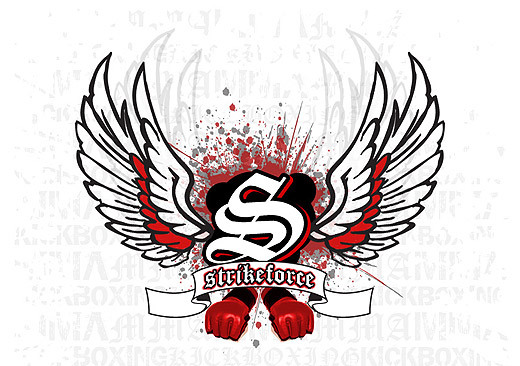 Strikeforce really needs to go to work and find Cyborg someone who is going to give her a true challenge. Jake Rossen of Sherdog.com made a great point in a live chat saying, “I get the feeling Strikeforce is going to be happy with Santos as the late-’80s Tyson, hiring warm bodies as opposed to challengers.” I really hope this isn’t the case. – Alot of the talk from MMA fans after Strikeforce’s event on Saturday was aimed towards Kim Winslow’s ability as a referee. Many people thought the Cyborg/Finney fight should have been stopped in the first round sometime, due to the damage Finney was taking. I honestly think Winslow did a great job by not stopping the fight. Finney was constantly moving while protecting herself as best as she could at the moment. She was coherent, and looking for her next move to get back to the feet. I’ve seen plenty of fighters take a beating like that, but keep fighting, and eventually pulling out a dramatic victory. So I give my props to Winslow for that. However, Winslow was far from perfect in that fight either. She immediately took a point away from Cyborg in the first round for shots to the back of the head. She really didn’t give Cyborg much of a warning before deducting the point. Also, I didn’t like the fact she kept asking Cyborg, “Do you want me to stand her back up?”, almost instantly after Finney was knocked down. It should be up to the fighter to ask the ref to stand the fight back up. There were times it looked like Cyborg was going to join Finney on the ground, but Winslow would back Cyborg up and let Finney get back to her feet. Christiane “Cyborg” Santos – Erin Toughill should be next. By far the truest test Cyborg can get at the moment. This fight needs to happen. Jan Finney – Back to the local Circuit. 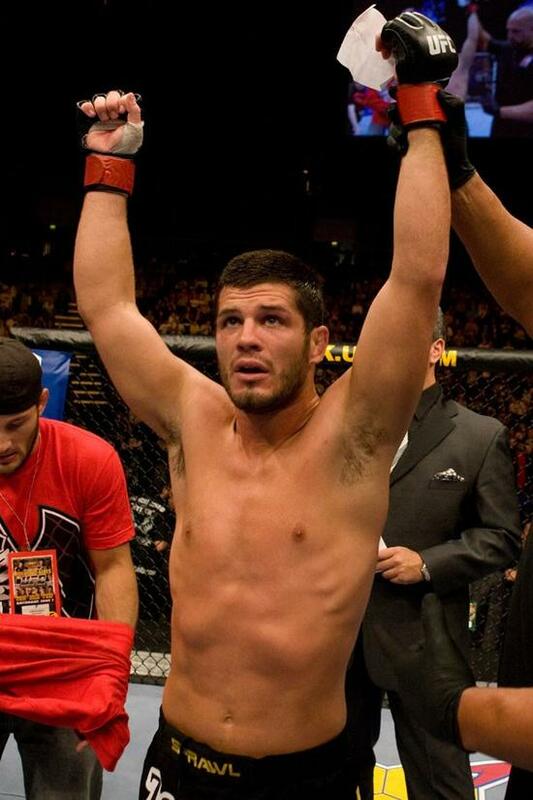 Josh Thomson – Josh Thomson is in no rush for a 3rd war with Gilbert Melendez right away, which is a good thing. There are still plenty of quality title eliminator fights for him. None greater than Lyle Beerbohm, who are both close to the top of their division and have had a battle of words going on between the two. Pat Healy – I’d like to see Healy in another tough fight at 155 lbs. Jorge Gurgel or Billy Evangelista would be great fights. – It’s a shame that Strikeforce has no idea how to bring up or showcase their young talent. Middleweight prospect, Yancy Medeiros, was placed on the undercard. For other organizations that wouldn’t be a problem, because other organizations actually tape their undercard fights. Showtime/Strikeforce still hasn’t realized it’s a great idea to tape every fight. On Saturday, they gave Frank Shamrock a microphone and 15 minutes to narrate his own highlight video and announce his retirement. It was absolutely terrible, and quite akward for everyone as well. If Showtime had any idea how to run a sporting event, this would have been the perfect time to showcase young, Yancy Medeiros KOing Gareth Joseph. – Lightweight prospect Bobby Stack won a hard fought, close decision to Derrick Burnsed. Stack is another guy that needs to be off Strikeforce undercards and on to the main cards of their challenger series events. 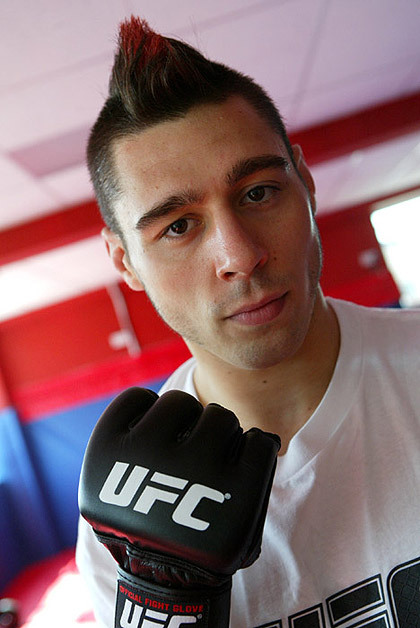 – Welterweight prospect Vagner Rocha was upset by Bret Bergmark by unanimous decision. Posted by Matt Faler on June 27, 2010 in News and Notes, Strikeforce, What or Who's Next?